Do Moles Cause Cancer? How To Remove Moles? Do moles cause cancer? Many people have this question. Moles are common. They are small brown spots or growths on the skin and can appear anywhere on the body. It is common for an average person to have 10 to 40 moles on their body. Genetics determine the pattern of moles on your body. However, certain moles are cancerous. What are the various types of Skin Moles? A mole can be classified into the following types depending on when it appeared and when it developed. 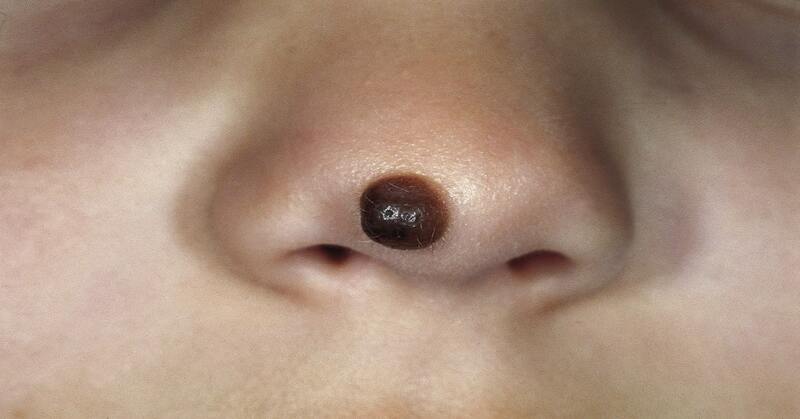 Congenital Moles: Moles that are present on your body from birth are called congenital moles. These moles are not very common. Do moles cause cancer? These moles can be at risk of developing into melanoma later in life and should be monitored as you enter adolescence and adulthood. 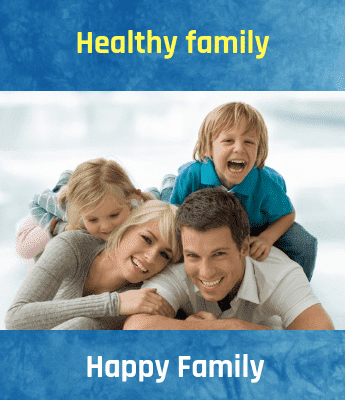 Acquired moles: Moles appearing on your body during childhood and adulthood are acquired moles. Most of these moles are considered to be benign and do not pose a risk of causing cancer. However, sometimes with age, they may turn into cancerous moles. These are the most common types of moles in people exposed to the sun causes it. Irrespective of whether you have a congenital mole or acquired mole, one must be able to differentiate between common and atypical moles. Common moles: A common mole is around 5 to 6 mm in diameter. It is smooth, has distinct edges and pigmentation also.These are caused by exposure to sun and in rare cases may cause cancer. Atypical moles: If the mole on your body is exhibiting irregular symptoms, then it could be an Atypical mole. If this particular mole is larger than most moles, has flat yet raised components, blurry borders, and varied color, then it could be an Atypical mole. Most of these moles are benign; however, if a person has several atypical moles, then he is at an increased risk of skin cancer.Higher the number these moles, higher is the risk. It is important to do a self-examination of your moles regularly to detect any changes in them. When should you see a doctor find out whether a mole is cancerous or not? It is necessary to examine your skin regularly and look for new moles and also look for any changes in the existing moles. How to Remove a Skin Mole? Most moles are harmless and need not be removed, however, if a mole looks suspicious or if you want to remove a mole due to cosmetic reasons, it can be done easily.The procedure includes numbing the area around the mole, shaving or cutting it off and then the area is closed with stitches. If a suspicious mole is removed, then the tissue is sent to the laboratory to confirm whether it is cancerous or not. All this procedure has to be carried out under the expert supervision of a surgeon and never should you try to remove a mole at home. Although it is okay to burn it using some home remedies, expert advice is recommended. Hope you now have the answer to your question do moles cause cancer?